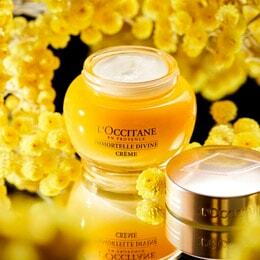 Cleanses and leaves a zesty and aquatic scent on the skin, enriched with Cedrat essential oil. L'Homme Cologne Cedrat Shower Gel Body & Hair 8.4 fl.oz. This shower gel cleanses the skin and hair. Its rich foam helps refresh the skin and leaves behind the zesty and aquatic scent of L’Homme Cologne Cedrat – a blend of vibrant and citrus notes, set over an intriguing base of woody spices. THE FRAGRANCE The shower gel is subtly scented with the refreshing and masculine notes of L’Homme Cologne Cedrat. This citrus and aromatic fragrance combines zesty cedrat with the intense freshness of sea spray. Spicy and aromatic notes settle into a deep, lingering woody trail, with cedar, amber and musk. 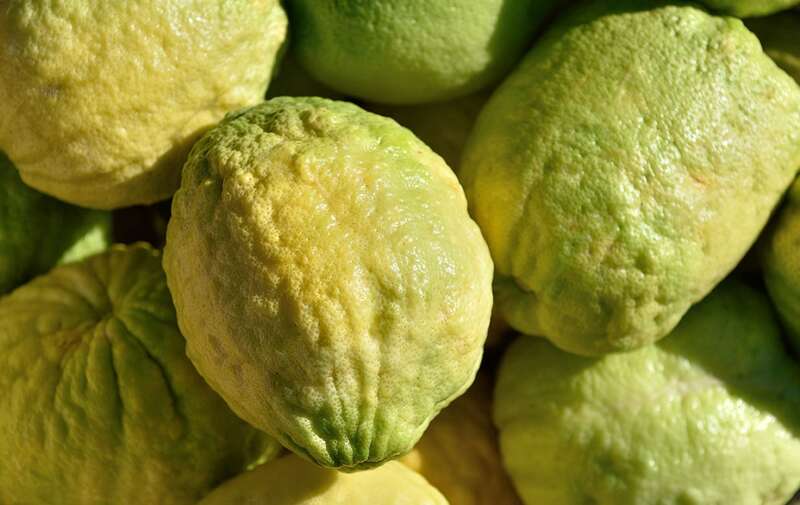 The fragrance was composed around an essential oil of cedrat, which enhances its fresh and natural character. 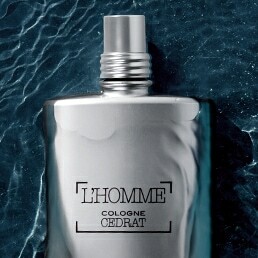 THE TRUE STORY L’Homme Cologne Cedrat expresses a desire for escape and evokes the journey of a man who loves freedom. His gaze fixed on the horizon, his eyes lost in the distance, he takes to the sea for a journey of self-discovery. L'Homme Cologne Cédrat was inspired by the sailors of Arles. In this river and sea port on the banks of the Rhône, the profession of sailor was handed down from father to son. These proud, free men are part of the history of Provence. THE DESIGN The practical blue-tinted bottle is decorated with a driftwood pattern.SUGGESTION The fresh and masculine scent of L’Homme Cologne Cedrat can also be found in a collection of shaving and bodycare products. Spray L’Homme Cologne Cedrat Eau de Toilette onto pulse points after showering. I bought this shower gel for my husband and he loves it, and so do I! It smells so good. I would definitely recommend this product and the whole Cedrat L'Homme line.